Generous space for two in the largest Andrea in the series at 86" x 36". 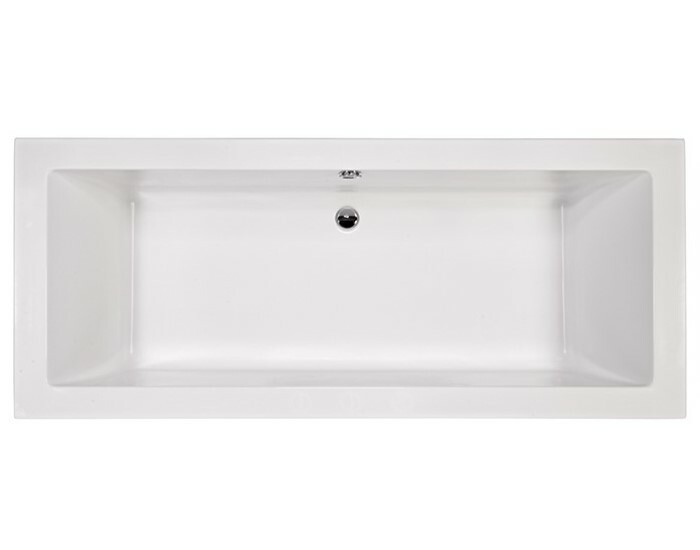 The Andrea 27 offers a roomy rectangle tub with a simplistic and straightforward design. Flat rim allows either drop-in or undermount installation. The center drain with two backrests provides the option of two bathers. The backrest provides lumbar support for comfort. Options include tile flange and skirting for alcove bath or freestanding with Sculpted Finish. Choose your perfect bath: Soaking Tub, Heated Soaking, Stream Bath, Microbubbles, Air Bath, Whirlpool or Combo Whirlpool-Airbath. 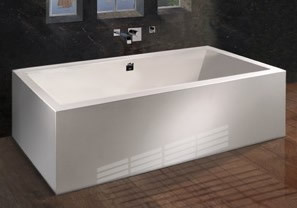 Tub Size: 86" x 36" x 20"
Bottom Interior: 62" x 25"